This is currently the easiest guide to installing the SSL cerficate from Let’s Encrypt into Webmin on the Ubuntu operating system. Webmin can now request SSL certificates from Let’s Encrypt, the free automated and open certificate authority (CA), from within the user interface since version 1.78. If you do not know whether your version of Webmin is sufficient, just update all available packages to upgrade to the latest version of Webmin. 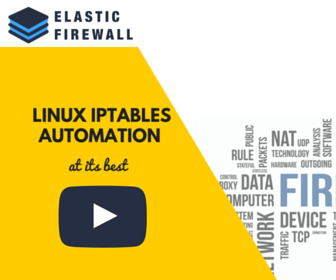 Navigate to System > Software Package Updates to see all the available packages that you can update. This step will require some terminal root access to SSH into the Webmin server. Let us directly download and install the certbot client from the EFF download site. This is much easier than installing the letsencrypt client from source code. You should now have a copy of certbot-auto in the /usr/local/sbindirectory. The certbot-auto client should now be installed and good to use. We can simply download and install the client from the Ubuntu 16.04 repositories. The letsencrypt client should now be installed and good to use. Head to your Webmin interface at “https://%HOST_NAME%:10000/”, where %HOST_NAME% should be replaced by the Webmin server’s host name that you want to set up SSL. 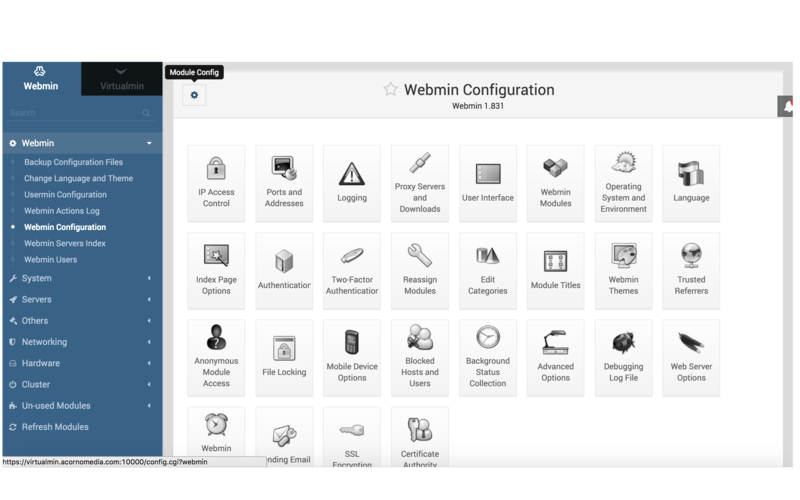 Navigate to Webmin > Webmin Configuration. Click on the box with a gear icon on the top left corner called “Module Config”. Fill in the “Full path to Let’s Encrypt client command” field with the full path of the Let’s Encrypt client (given below). Then click on the “Save” button. 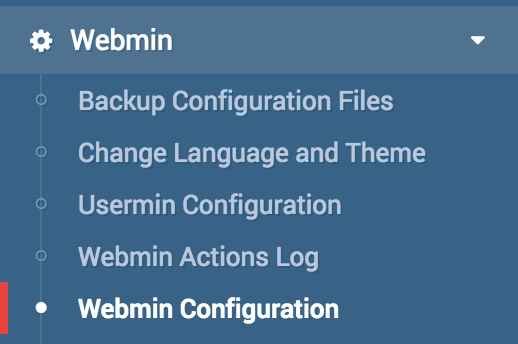 Navigate to Webmin > Webmin Configuration again. 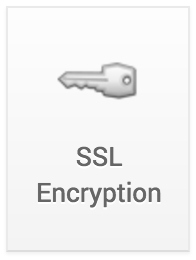 Now, click on the box “SSL Encryption”. 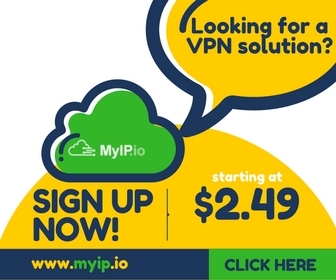 Click on the “Let’s Encrypt” tab. Preferrably set the Months between automatic renewal field to 2 so that the SSL certificate can be automatically renewed every 2 months. SSL certificates from Let’s Encrypt only last for 3 months. Click on the “Request Certificate” button. 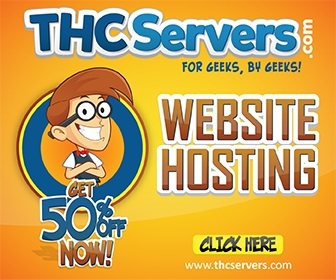 Refresh your Webmin interface at “https://%HOST_NAME%:10000/” again and you will notice that the site is now properly secured via HTTPS with no browser warnings.